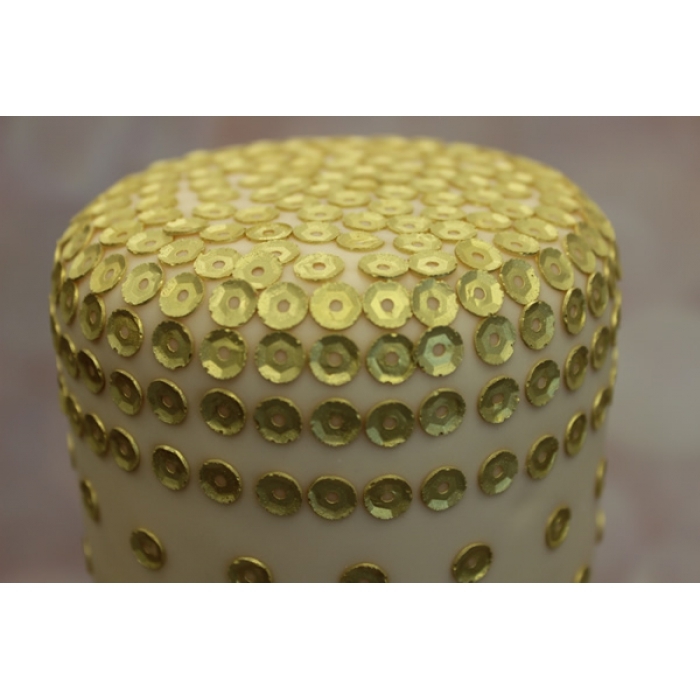 The Sequins Lace Mat is a brand new style of mat never seen before; a 3D Lace mat! 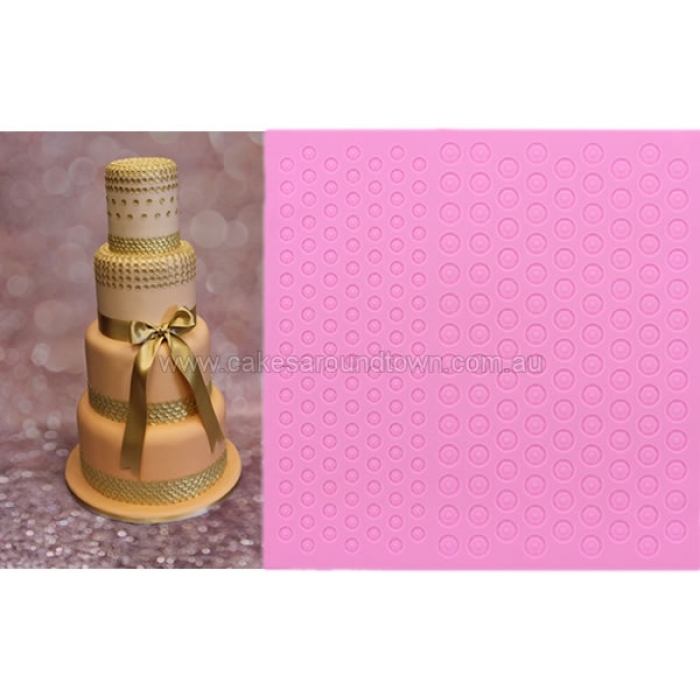 Due to the different depths of the design in the mat, any lace you create with this mat will have natural 3D highlights.It can also be used as an impression mat. 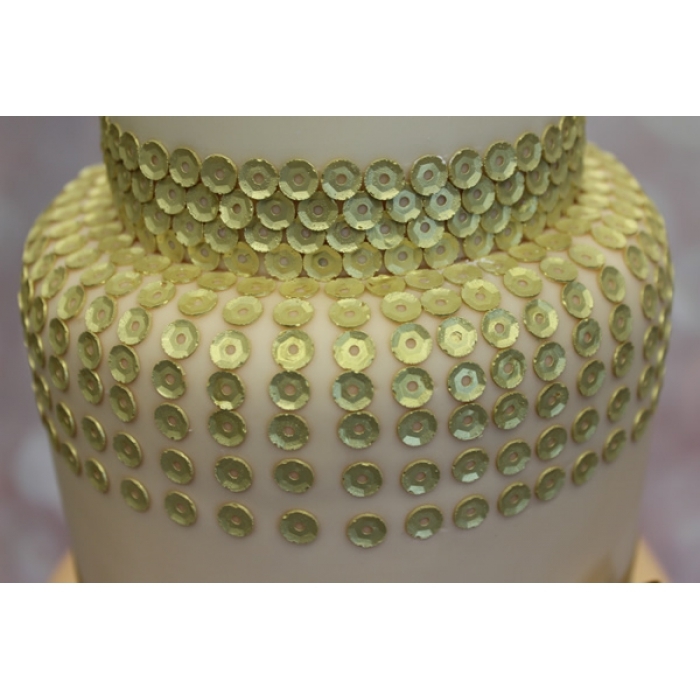 The cake shows the Premix Gold Cake Lace used. Mat measures approximately 250mm x 250mm.